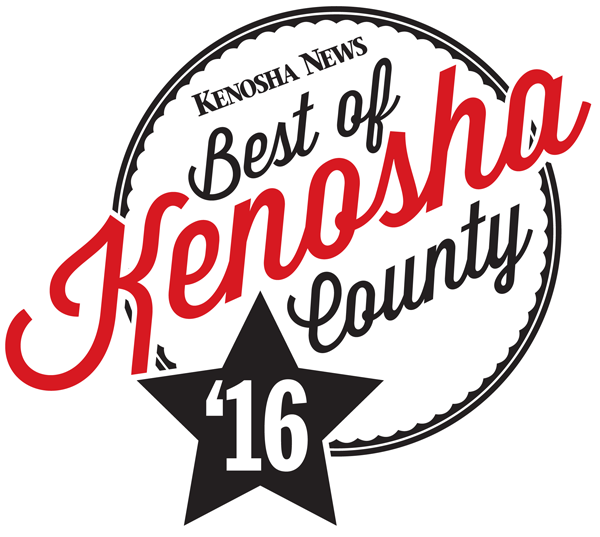 ﻿ Pulera Collision Center - Nobody Does It Better! 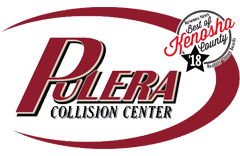 Pulera Collision Center provides the best local auto collision and body repair in the Kenosha area. 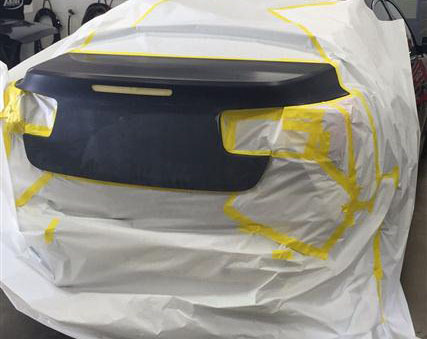 As the best, we always take the time and effort to make sure every detail of your car looks and works like brand new. We work with all insurance companies and even provide rentals and free shuttle service. Don't let an accident get in the way – call Pulera Collision today!